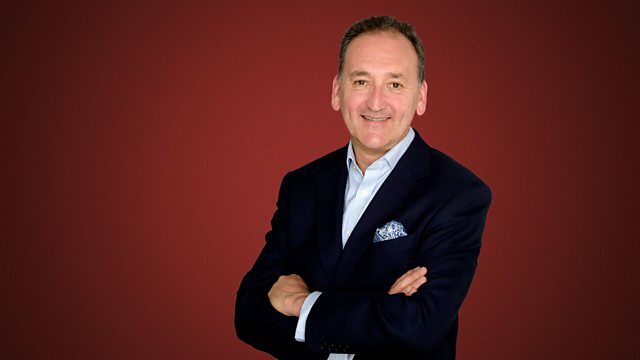 Ian Skelly with the best in classical music, including music for New Year New Music that steps from the old to the new. Plus Sir Harrison Birtwistle's cultural inspirations. Choir: The Cambridge Singers. Orchestra: La Nuova Musica. Conductor: John Rutter. The Sacred Flame: The Cambridge Singers / Rutter. Dvořák: String Quartet No. 12 - Tchaikovsky: String Quartet No. 1 - Borodin: Str. Performer: Nadia Sirota. Performer: Liam Byrne. Performer: Xuefei Yang. Singer: Ian Bostridge. Performer: Anthony Newman. Conductor: Lorin Maazel. Orchestra: Pittsburgh Symphony Orchestra. Saint-Saens: Organ Symphony/Tone Poems: Pittsburgh Symphony/Maazel. Ives: Symphonies Nos 1 and 2. Singer: Stephen Kalm. Singer: Robert Osborne. Ensemble: Newband. Director: Dean Drummond. Messiaen: Turangalila Symphonie: Osborne/Millar/Bergen Philharmonic Orch/Mena. Copland: Symphony No. 3 & 3 Latin American Sketches. Performer: Ivan Davis. Performer: Rex Lawson. Conductor: Maurice Peress.